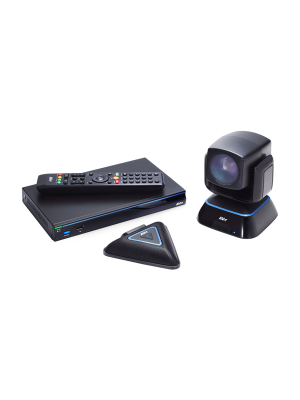 The Ricoh Unified Communication System P3500 Video Conferencing System is the complete all in one media system with speaker, microphone and camera. All in a portable hand-held device, the P3500 is a lightweight, A4 sheet size device that allow easy connectivity anywhere. With an HD quality 2MP camera that promises as 720p display with 30fps output rate and 4x the zoom, the Ricoh P3500 offers superb video streaming. 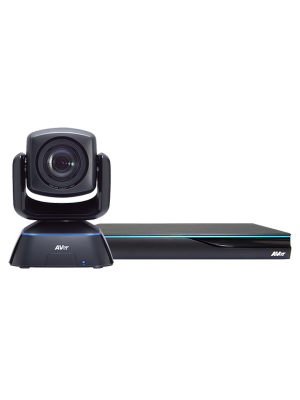 Along with wide 125° viewing angle and automatic exposure control and adjustment according to the surrounding light, the P3500 Video Conferencing System offers high performance in a small package. It also supports up to 20 multiple user connections of which 9 simultaneous displays with audio and video support can be entertained. 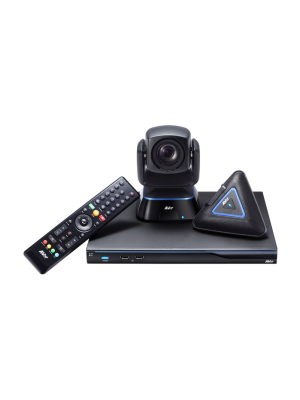 The Ricoh P3500 Video Conferencing System supports scalable video coding for high quality video streaming along with secure data sharing by audio and video encryption. 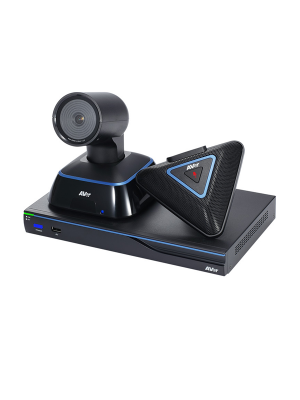 With HDMI in/out connection ports along with USB type A/B ports, wire/wireless LAN, external mic/speaker supports, the P3500 is the exceptional video conferencing tool for businesses. 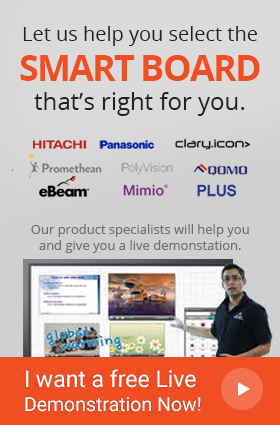 Easy feasibility with Windows and Mac OS, Ricoh’s P3500 is the ideal solution for efficient collaborative meetings.